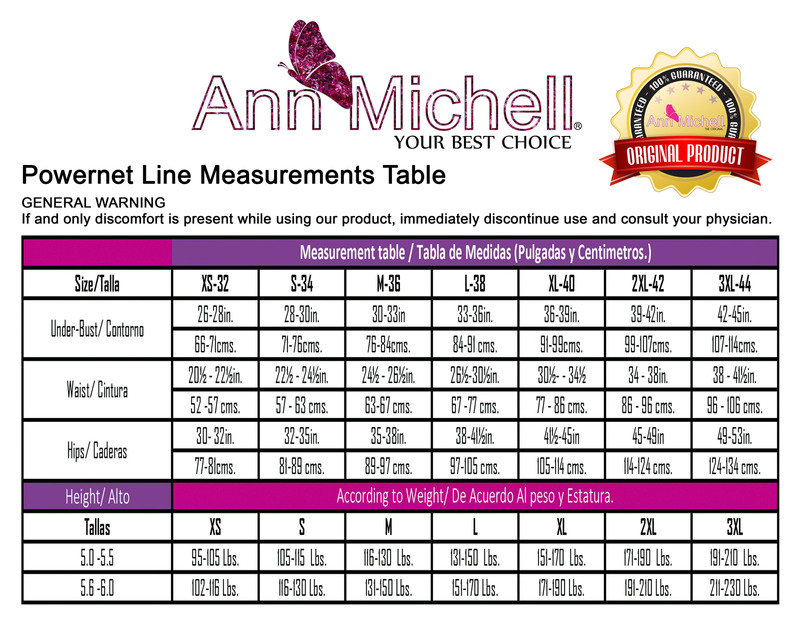 I will talk about two things shipping and quality, I have tried several girdles and the quality of this is excellent, In terms of shipping I only take two days. I have been a customer for years, Since you buy for the first time one of its products I will never use any other brand. It feels great, it fits my body very well. I loved the girdle and the customer service from you was very good. I love it, it helps me to mold those chubby ones we do not want. We are a shop specializing in girdles of all types. We have more than 150 products and references for you.